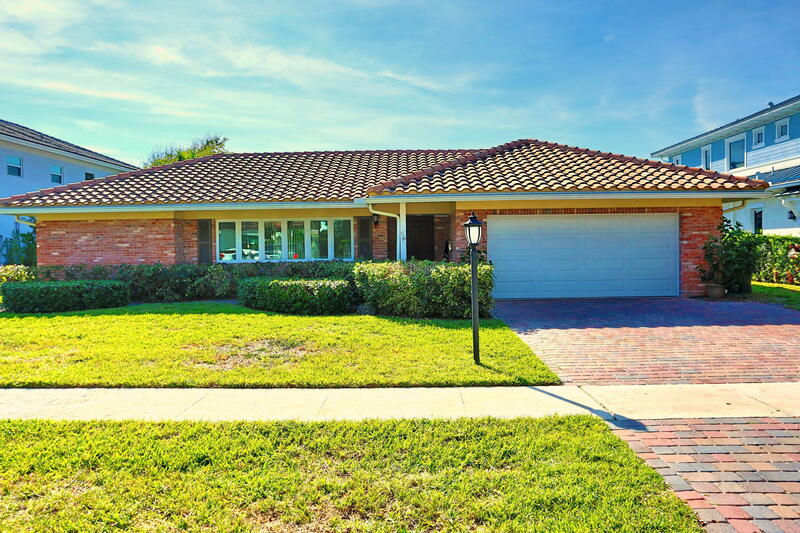 All LAKE ROGERS ISLE UNIT A homes currently listed for sale in Boca Raton as of 04/21/2019 are shown below. You can change the search criteria at any time by pressing the 'Change Search' button below. "Beautiful Lake Rogers lot overlooking wide basin area for great water views with a new sea wall and a 60 ft. new concrete dock. 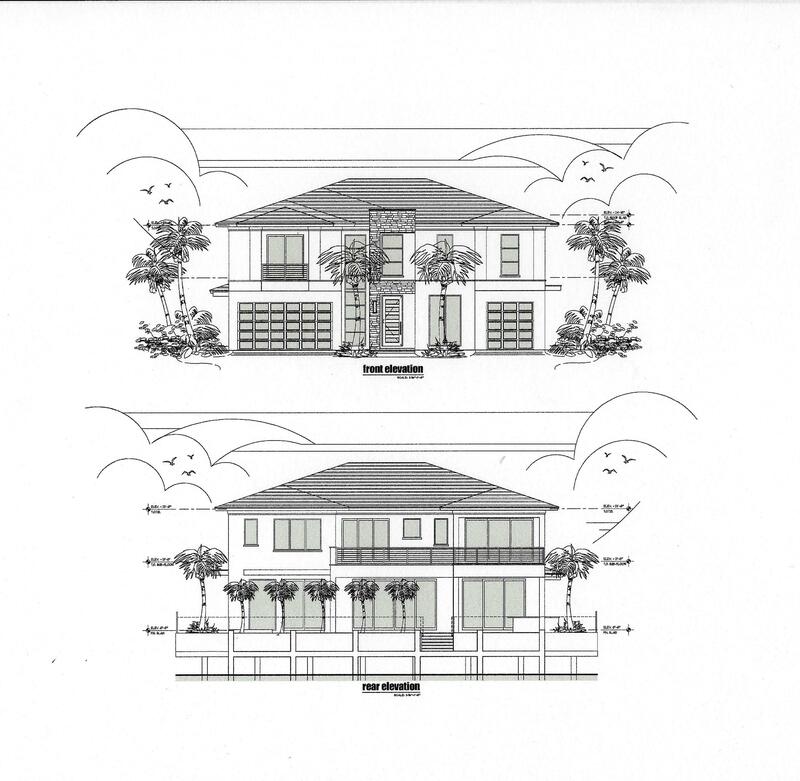 Modern Estate home currently in design by CJM Estates, Luxury Home Builder. Design build opportunity available for discounted lot price. Please inquire for more details." "Spectacular deep water estate home featuring 5 en-suite bedrooms, office and loft. Recently went through a down to the studs gut renovation. Everything is new including electric, plumbing, high efficiency AC's, etc.. etc.. Custom cabinets throughout home with quartz counters. Master bedroom has separate his and her baths. Wolf and Subzero appliances. Huge sprawling deck with brand new pool and spa. Bring your yacht!" "Location Location Location! RARELY available in this price point. Waterfront home in Lake Rogers Isles. 4/3 with a 2 car garage and pool. 80' of dock with a 16,000 lb boat lift that will accommodate a 40' boat. 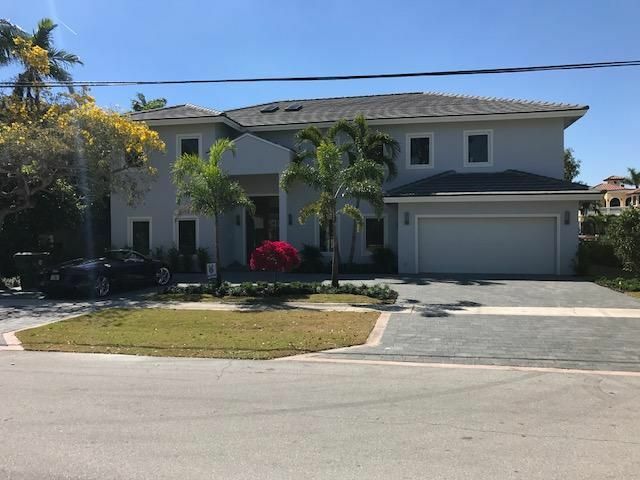 6 houses down from the intracoastal and a short ride to the Boca inlet. The gorgeous pool area and fruit trees make this a boaters dream! Close to beaches, restaurants and entertainment. Dock, seawall, boat lift, roof, A/C, and driveway were new approximately 7 years ago and all are in great condition. The updated kitchen has great views of the water and pool through the impact windows that adorn this home. The doors and garge door are impact as well, and the patio doors are impact as well as insulated! This home is in move in condition and ready to go. This home is a great"